Saxophonist Lenny Pickett joins ANFTD to talk about his very extraordinary career in music. 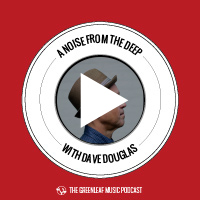 He and Dave talk about how he developed his language on the saxophone and thoughts on composition, electronics, life on the road with Tower of Power and some behind the scenes stories at Saturday Night Live. Drummond hips Dave and Michael to the new Animals as Leaders recording and how he got his car towed. Lenny also has a new record, “The Prescription,” out June 10. 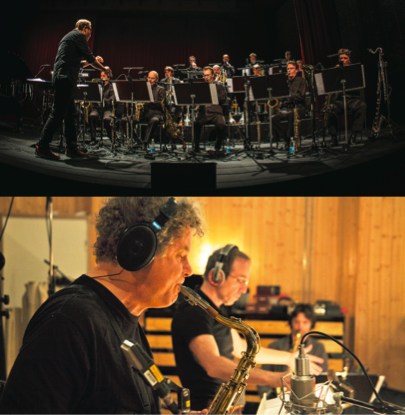 Recorded in Helsinki, Finland, the album is a collaboration with the Finnish 19-piece big band UMO Jazz Orchestra.